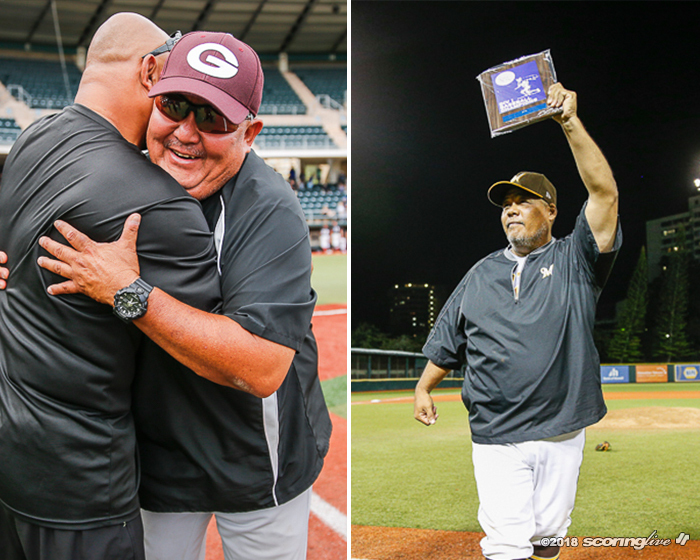 When Mililani and Farrington captured Oahu Interscholastic Association Division I and Division II championships, respectively, Saturday, their coaches perpetuated the legacy of their college coach Les Murakami. 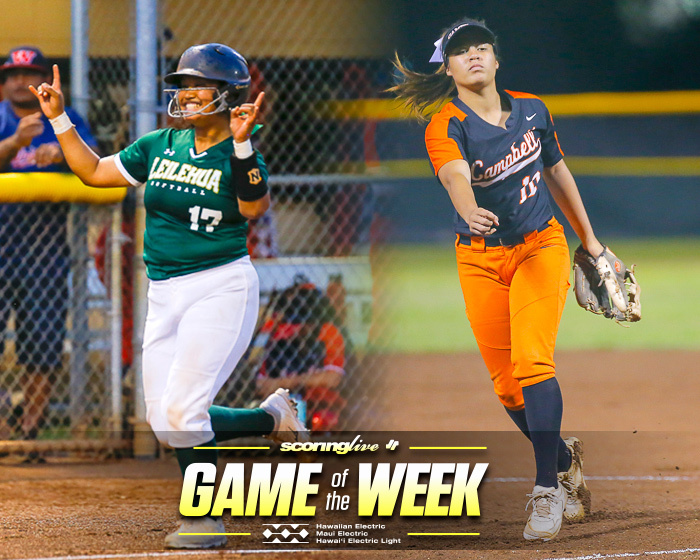 The Trojans' Mark Hirayama and the Governors' Eric Tokunaga became the eighth and ninth former Rainbow players to coach Hawaii high school teams to a league championship. Saturday's titles, appropriately enough, took place at the venue named after Les Murakami. 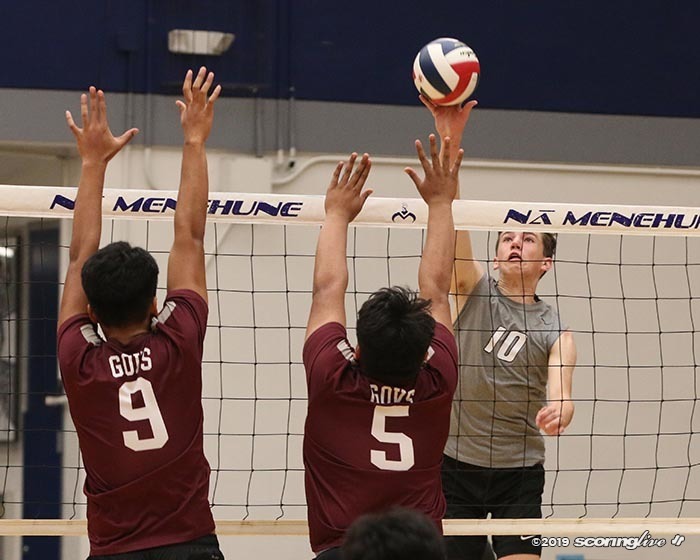 "Just the opportunity to be over here — I grew up on the Mainland — and coach Les gave me a chance to come over here and play ball," Hirayama said. 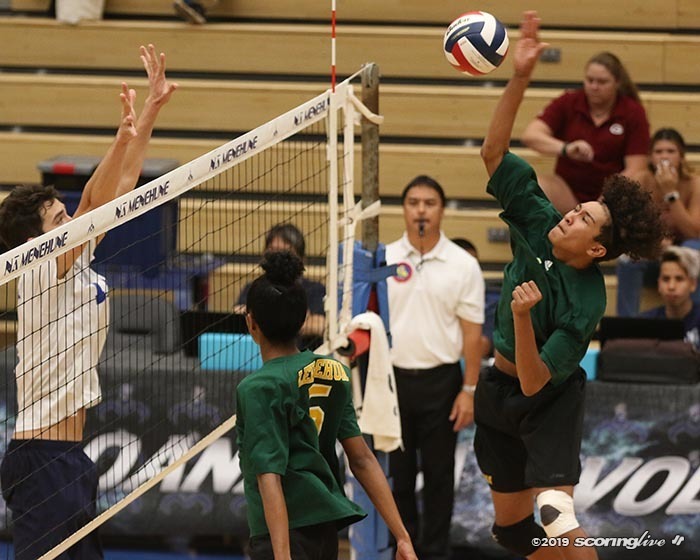 "It's just what he gave back to the kids of Hawaii and starting the progam here and giving the Hawaii kids a chance. Can't thank him enough for those opportunities." 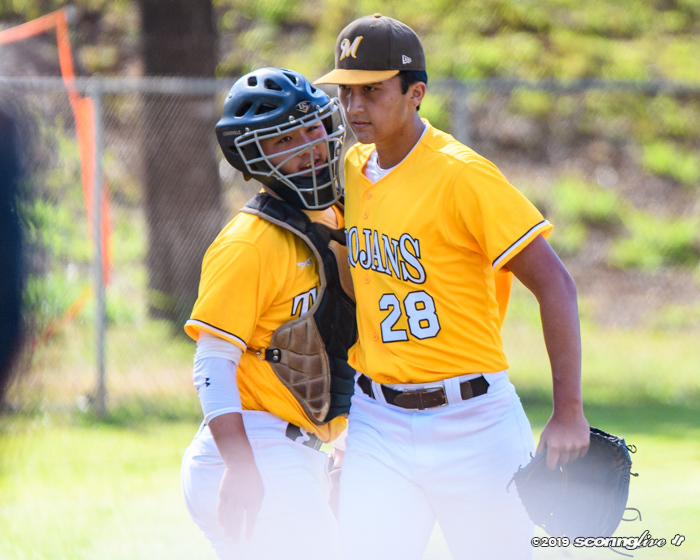 Even Mililani's athletics director Glenn Nitta, who coached the Trojans' first OIA crown in 1997, played for Murakami. 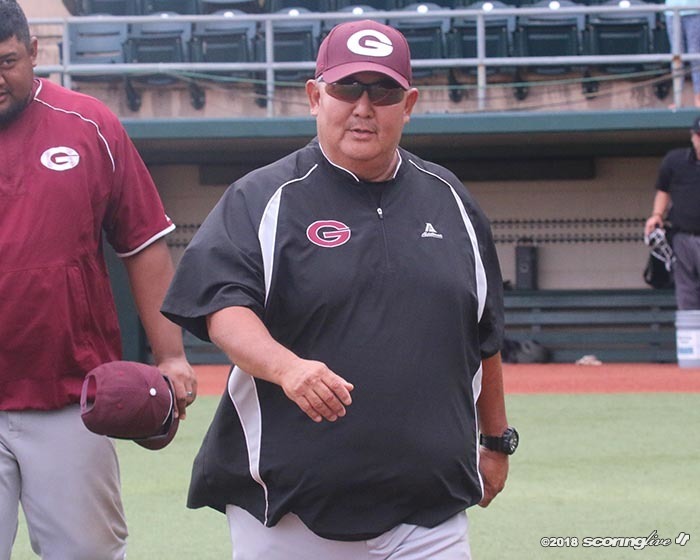 Before becoming Farrington's coach in 2014, Tokunaga had been a scout for Japanese pro team and an area scout for the Kansas City Royals. 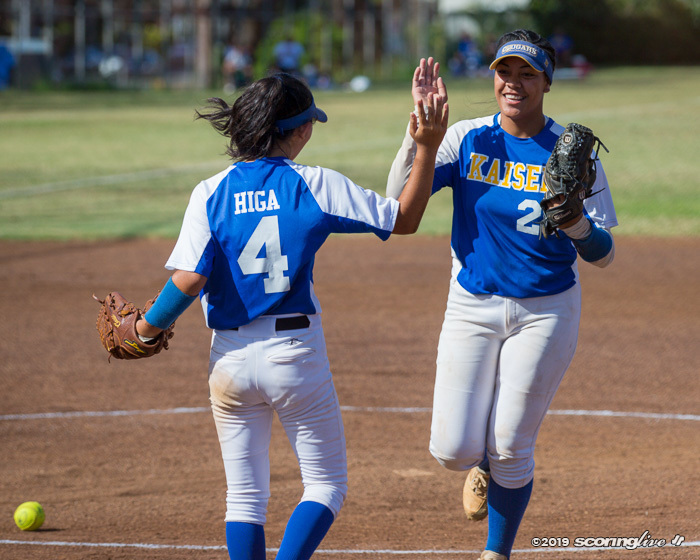 He also coached Punahou softball in the late 1980s. 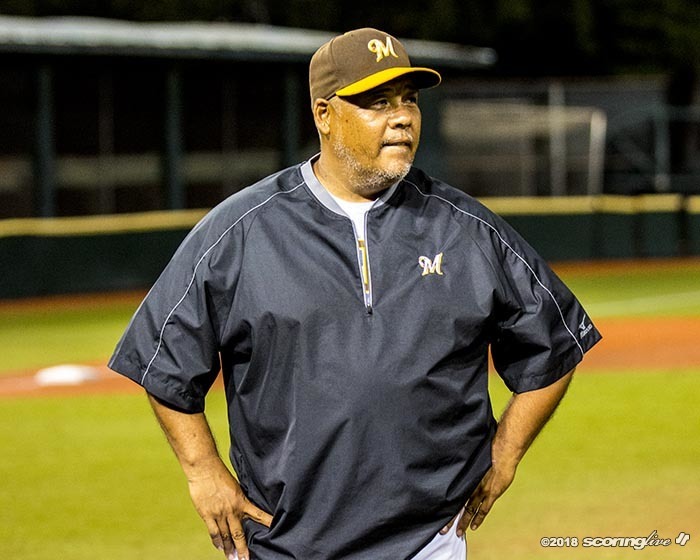 One of his claims to fame was being named to the 1980 All-College World Series team, when the University of Hawaii finished second. 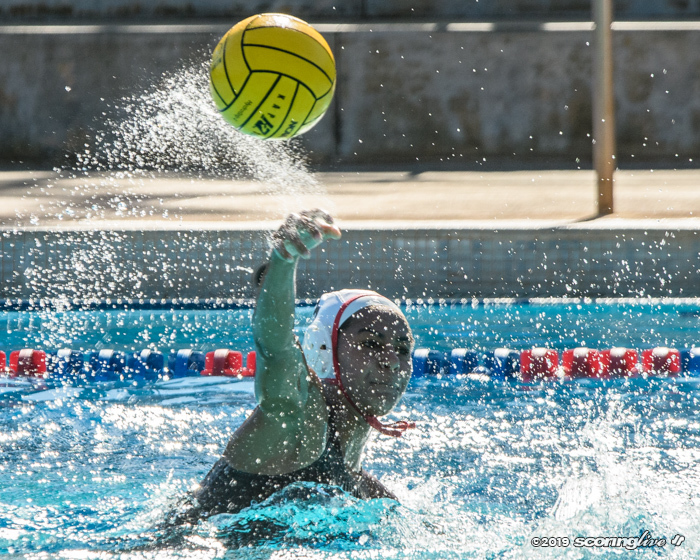 If that isnʻt enough, even Farrington principal Al Carganilla played for Murakam at UH (1988).